Couplings, adaptors and dismantling joints are easy components to overlook in a large scale infrastructure projects. However, it’s essential that you select quality connecting products to maintain pipeline integrity. 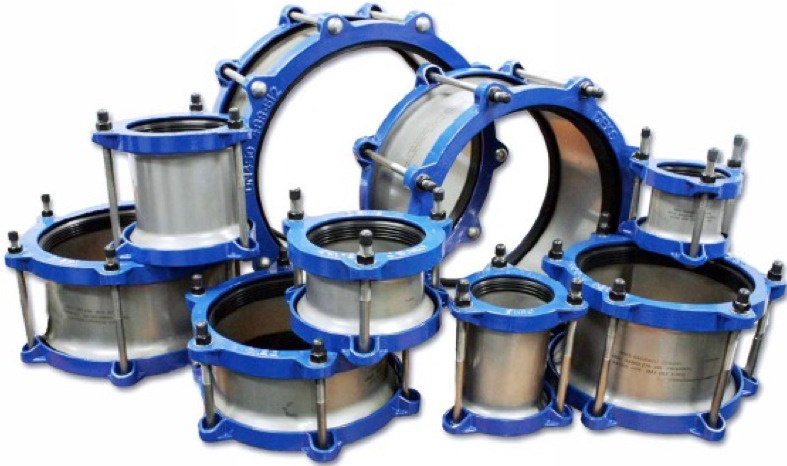 Featuring universal couplings, step couplings, flange adaptors and end caps, our range offers a comprehensive selection of durable, dependable and innovative options. 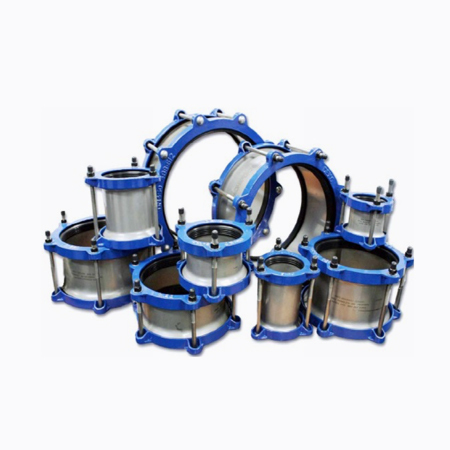 With a huge selection available, our connection components are suited for use in pressure and non-pressure potable, non-potable water, and sewerage systems. The designs are intentionally versatile, for unrivaled on-site flexibility: coupling ends are capable of joining pipe with equal or differing outside diameters. Additionally, most fittings are available with optional axial end restraint. Our range of unrestrained mechanical couplings comply with AS/NSZ 4998 for potable and non-potable water applications.